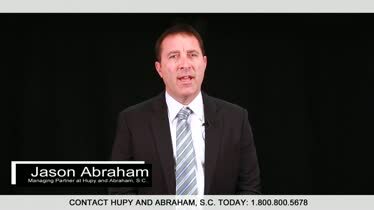 WI, IL and IA Wrongful Death Attorneys | Hupy and Abraham, S.C. Damages Survivors Are Entitled to After Wrongful Death in WI When a tragic Milwaukee car accident claims the life of your loved one, you know that no amount of money can bring back your family members. If you have lost a loved one in a tragic accident, your life changed in the blink of an eye. As you look toward the future, it is important to understand whether you are eligible to file a wrongful death lawsuit, if you have a case, the damages you might recover, and how a wrongful death attorney can help you through the process. 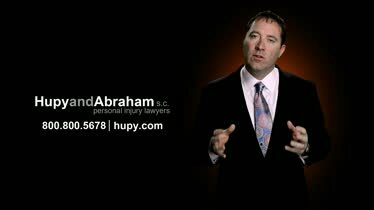 The experienced wrongful death lawyers of Hupy and Abraham will provide you with the personal attention you deserve and the tough and compassionate representation you need. Our attorneys have more than 200 years of combined experience and 11 offices throughout Wisconsin, Iowa, and Illinois. We are here for you when you need us. Call us or contact us via this website at any time to learn more. 1. 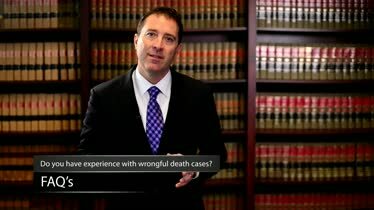 Consult with a wrongful death attorney. Our lawyers have more than 200 years of combined experience. Let us answer your questions and provide you with the personal attention you need right now. We can determine whether you have a potential wrongful death case and whether you have the standing to file a case. We will advise you about all of your rights so you don’t have to worry about making a mistake. Do not talk to insurance adjusters, the press, or anyone other than your lawyer about the accident that caused your loved one’s death. Additionally, do not post anything about the accident on social media. 3. Do not accept any money from an insurance company yet. The insurance company may offer you money for funeral costs or a small settlement. Once you accept money, you may not be able to pursue any further financial recovery. We encourage you to schedule a free, no-obligation consultation with an experienced lawyer before you accept any money for your loved one’s death. Handling your personal injury case with professionalism is what Hupy and Abraham does best. A.W. "Jason Hahn truly cared about me, not just the money," a client reports. Catherine W.
Our law firm has more than 300 five-star reviews on Google and more than 500 testimonials on our own website. 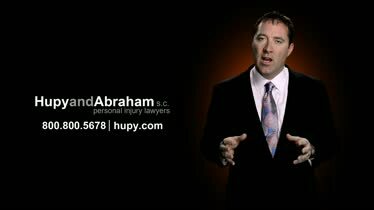 Learn more about our wrongful death lawyers by reading what other people have to say about us. If someone else’s negligence has taken the life of your loved one, you need help. Our experienced wrongful death lawyers are here for you with 11 Midwest offices including locations in Milwaukee, Appleton, Green Bay, Madison, and Wausau, Wisconsin; in Bloomington, Gurnee, and Rockford, Illinois; and in Cedar Rapids, Des Moines, and the Quad Cities, Iowa. We are available 24/7/365 and welcome your call, text, or online contact at any time. You need answers right away if your spouse, child, parent, or sibling has died in an accident in Wisconsin, Illinois, or Iowa. Start getting these answers today by scheduling a free case evaluation with our experienced attorneys. Contact us by phone, text, online chat, or online contact form 24/7/365 to learn more.